Another poem from my early coastal journal. 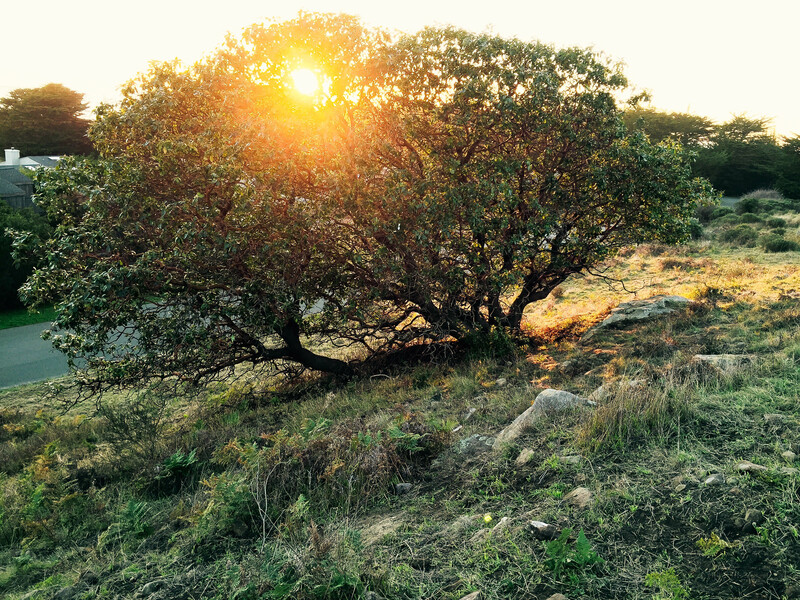 From the beginning, this hill, the rock and the tree became my place to sit and drink in peace. This entry was posted in Graphic Art, journal, Photography, Poetry, Uncategorized and tagged adobe photoshop, nature, photography, Poetry, writing outside. Bookmark the permalink.